Amsterdam, JUNE 12, 2018: Dutch music tech startup Volareo, developers of the world’s first blockchain-enabled smart streaming speaker, is ushering in a new musical era with four exclusive pre-releases by international electronic music stars with an innovative mindset. Karl Goedicke—aka D.O.N.S, a German DJ, producer, and label owner as well as Volareo’s Chief of Music— specially selected four tracks to have an exclusive two-week presence on Musicoin before any other streaming platform. “At Volareo, we empower the mavericks of the music industry. We want to be at the forefront of technological innovation, and bring the experience of making, listening to, and interacting with music to new heights. 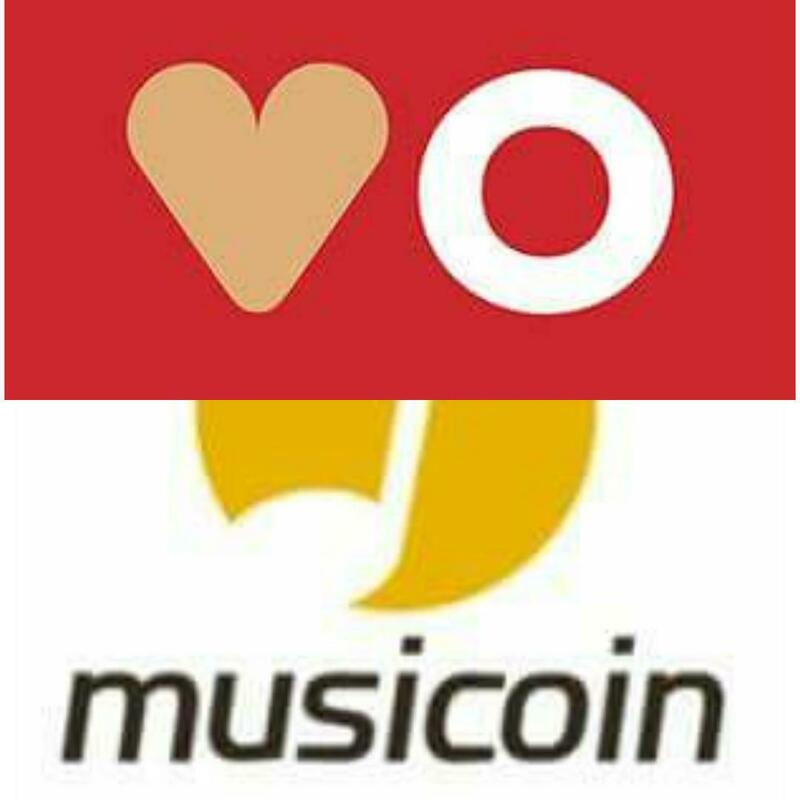 Releasing on Musicoin is one of our ways to do so,” says Nick Yap, Volareo’s founder. Goedicke adds, “We have been receiving an overwhelming interest from international artists to release on blockchain, showing the demand for a transparent, decentralised streaming platform. We are excited to bring forth those artists and showcase their talent’’. Musicoin’s industry-redefining technology enables artists to receive streaming royalties instantly each and every time their song is played on their blockchain-enabled streaming platform. The first two selections streaming exclusively on Musicoin for the next two weeks are Cat Carson’s electro house track “Ready to Jump (Right Now)” and the dreamy, melodic “Floor” by Alessandro Cenatiempo. Upcoming releases to be featured exclusively on Musicoin for two weeks include new tracks from Psygonautz and Il Vice & Soultec. In the future, all songs available on Musicoin will be accessible using the Volareo smart speaker. Currently under development, the device will allow users to listen to a lifetime of free music while providing instant and fair compensation to musicians thanks to Musicoin’s decentralized ledger system. “It’s very exciting to see more and more international music stars recognizing the value of both the Musicoin and Volareo. Joining this project helps support the reshaping of the music industry, which promises to bring revolutionary changes for musicians and listeners,” adds Željko Stanojkovski, Musicoin’s Chief Content Officer. Musicoin (MUSIC) is a smart cryptocurrency and music streaming platform built upon the Musicoin blockchain. Musicians and listeners worldwide are encouraged to visit Musicoin’s official website at musicoin.org. For updates, sign up on volareo.live and join the community at musicoin.org.